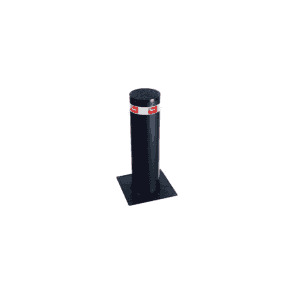 230v AC electromechanical bollard with internal oil-bath gear motor. 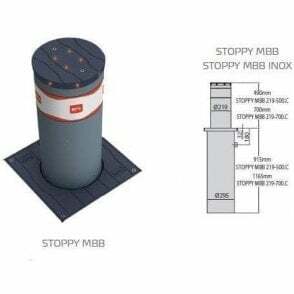 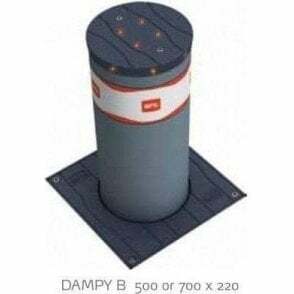 Stoppy MBB is the ideal solution for a range of particular architectural and urban areas with specially designed colours and a new design for the floor flange and light crown. 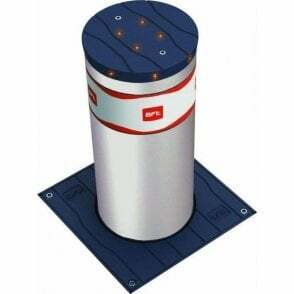 This particular bollard is the stainless steel version. 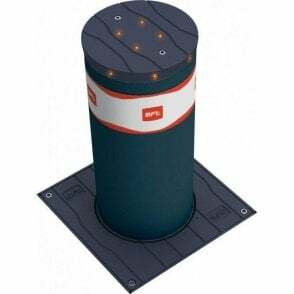 They also offer a standard version finished in RAL 7015 - see separate listing. 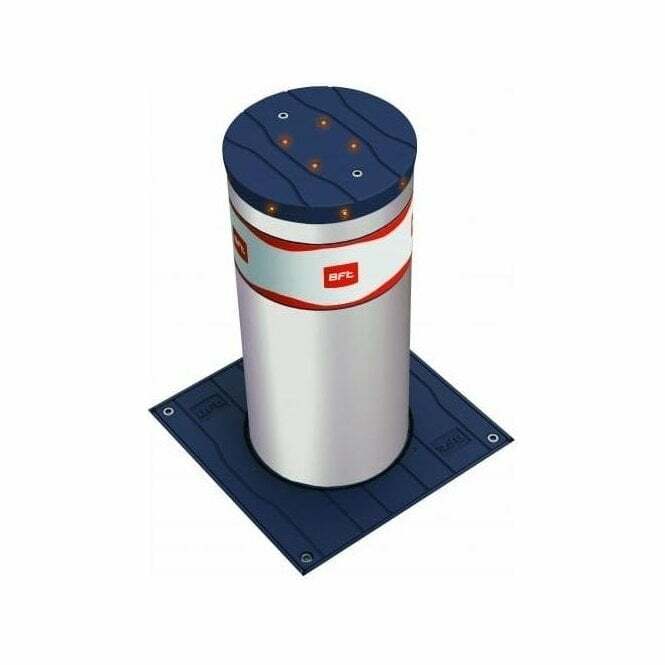 Designed to work in extreme conditions, with all metal parts treated with cataphoresis treatment and the new EPDM seal integrated in the flange and LED light crown which dramatically reduces the entry of waste materials into the bollard housing.